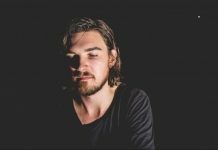 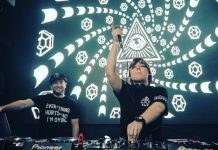 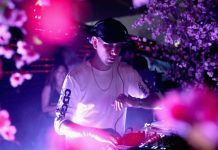 Widely acclaimed DJ and producer Kolsch has delivered the release of his brand-new single ‘The Lights’, a collaborative production made alongside dance heavyweight Sasha. 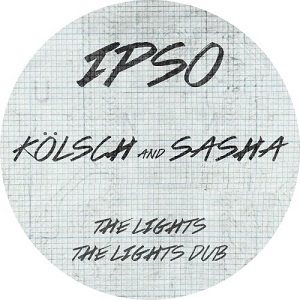 Set for release on Kölsch‘s IPSO label, the track – a cleverly crafted progressive embodiment of both artist’s signature styles – follows the imprint’s previous records ‘Dogma‘ and Tiga collaboration ‘HAL‘. 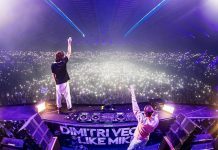 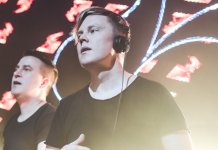 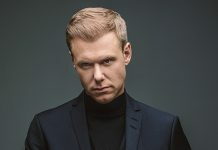 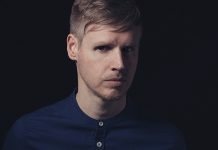 Already supported by Pete Tong on his BBC Radio 1’s show, ‘The Lights‘ solidifies IPSO‘s reputation as one of dance music’s leading labels, with the Dane expanding the brand to Miami, Watergate Berlin, and Amsterdam Dance Event last year. 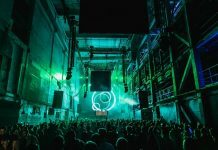 Kölsch also recently performed two sold out IPSO shows to 8,000 people in Antwerp, playing two extended 10 hour sets on consecutive nights at Belgian venue Waagnatie. 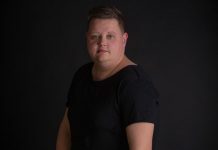 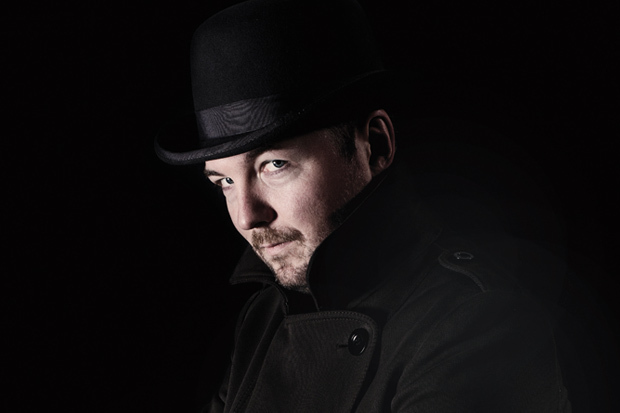 Well known for his genre-defining cuts, Kölsch has sold millions of records all over the world under his many different monikers, including seminal LP ‘1977‘ and his widely acclaimed albums ‘1983‘ & ‘1989‘, with the latter including the anthem ‘Grey‘. 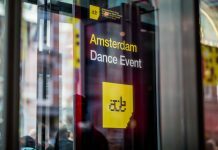 6 ADE 2018 events you don’t want to miss!